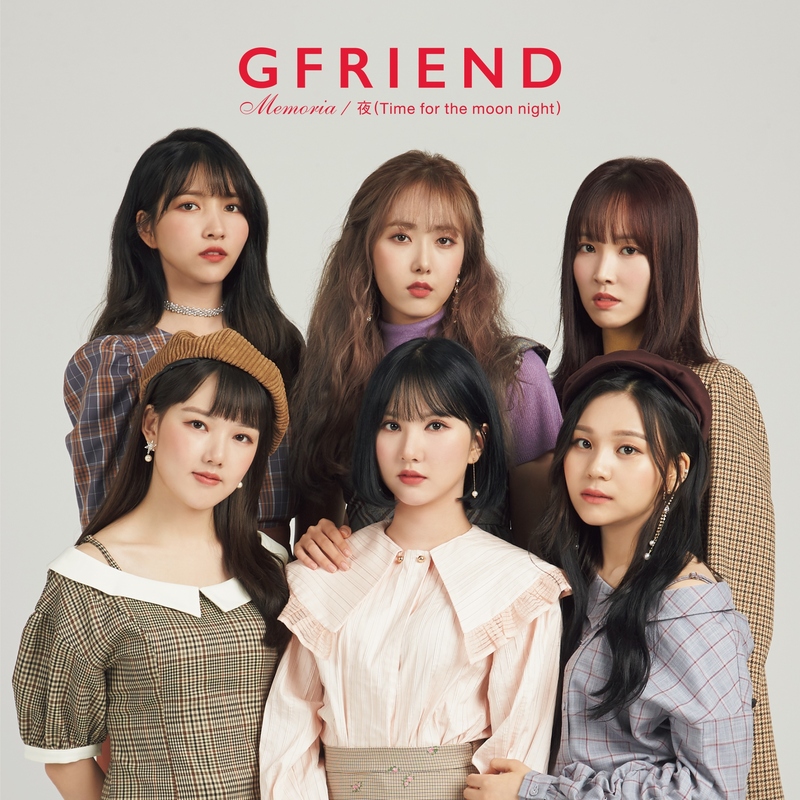 Gfriend (여자친구) is a 6-member girlgroup. 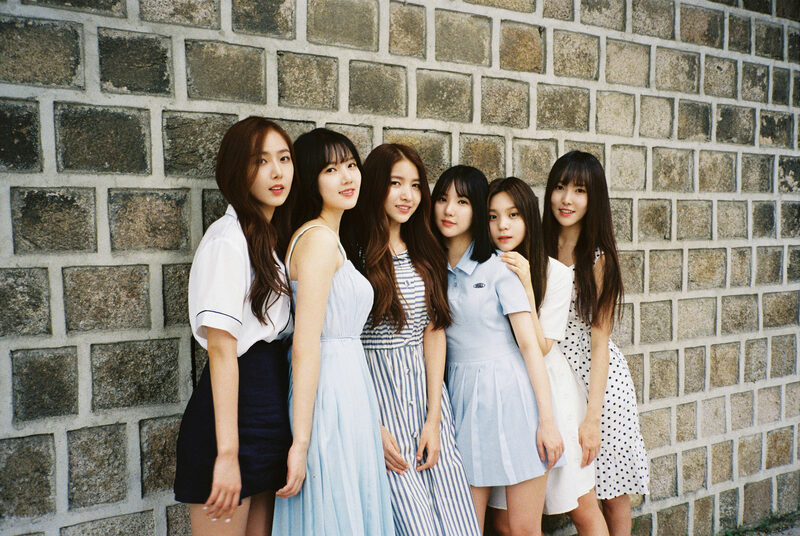 The Gfriend members are Sowon, Yerin, Eunha, Yuju, SinB and Umji. 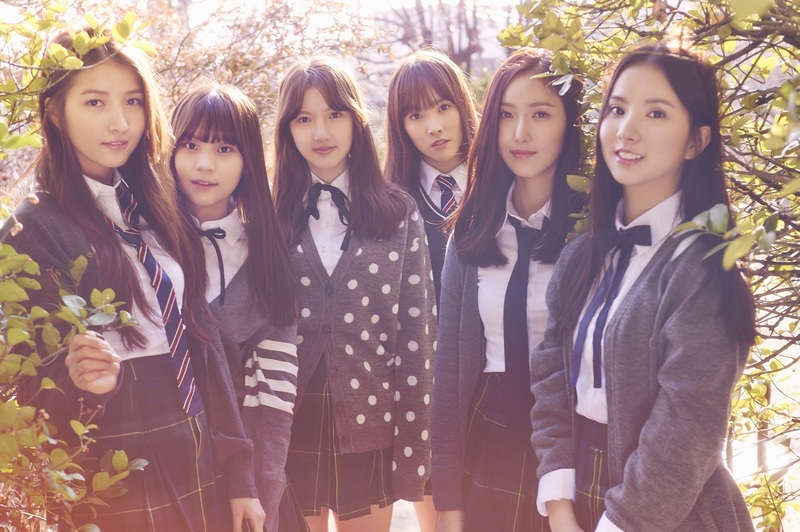 They debuted in January 2015 and in that year they released 2 succesful EPs (Season of Glass and Flower Bud). 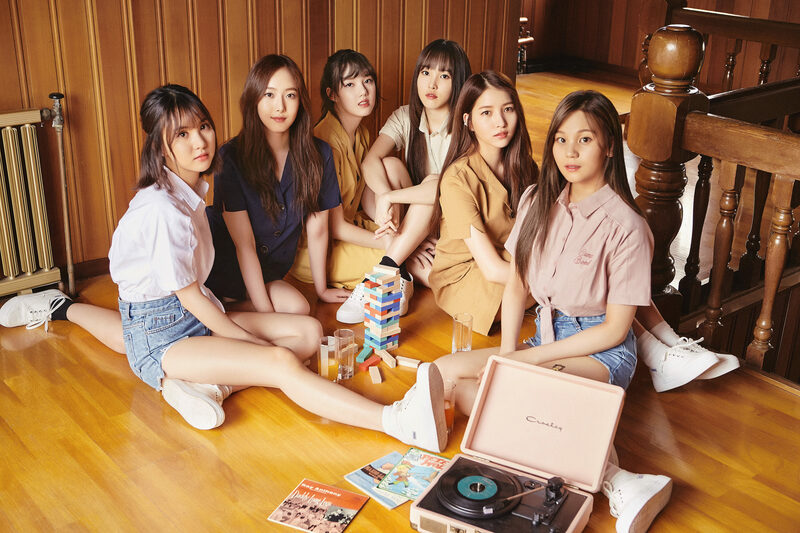 In January 2016 they released their 3rd EP (Snowflake) and in July their first full album (LOL). 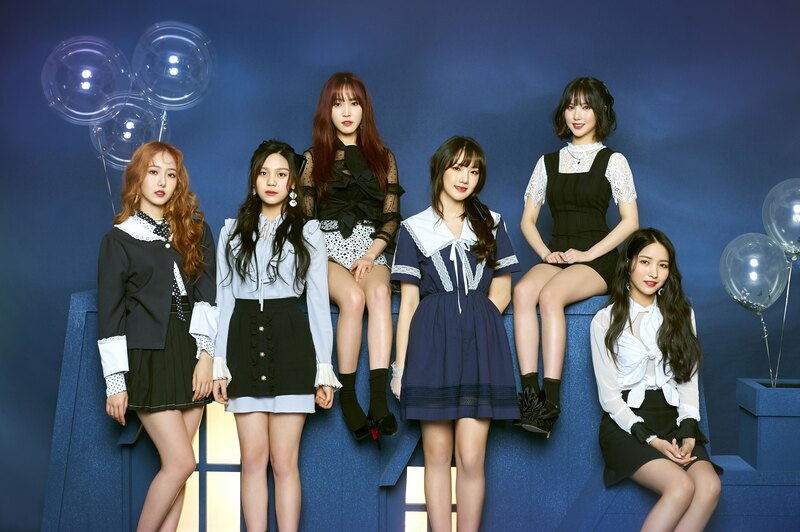 Gfriend in March 2017 released their 4th EP titled The Awakening with Fingertip as the title song. 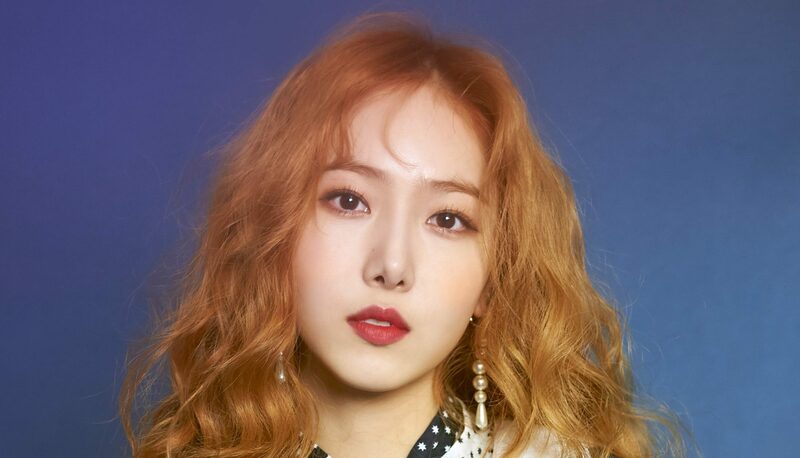 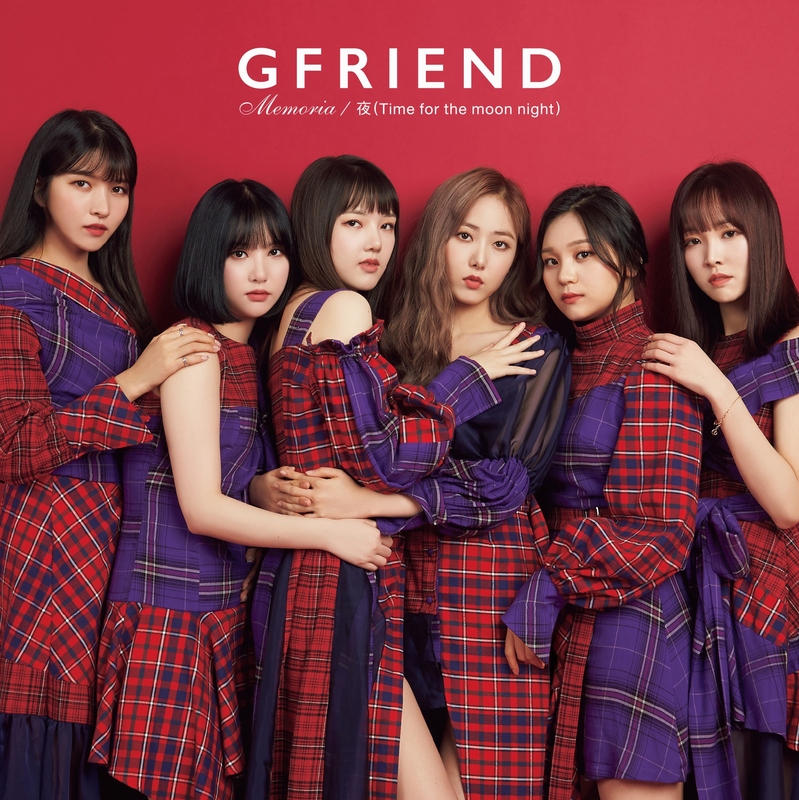 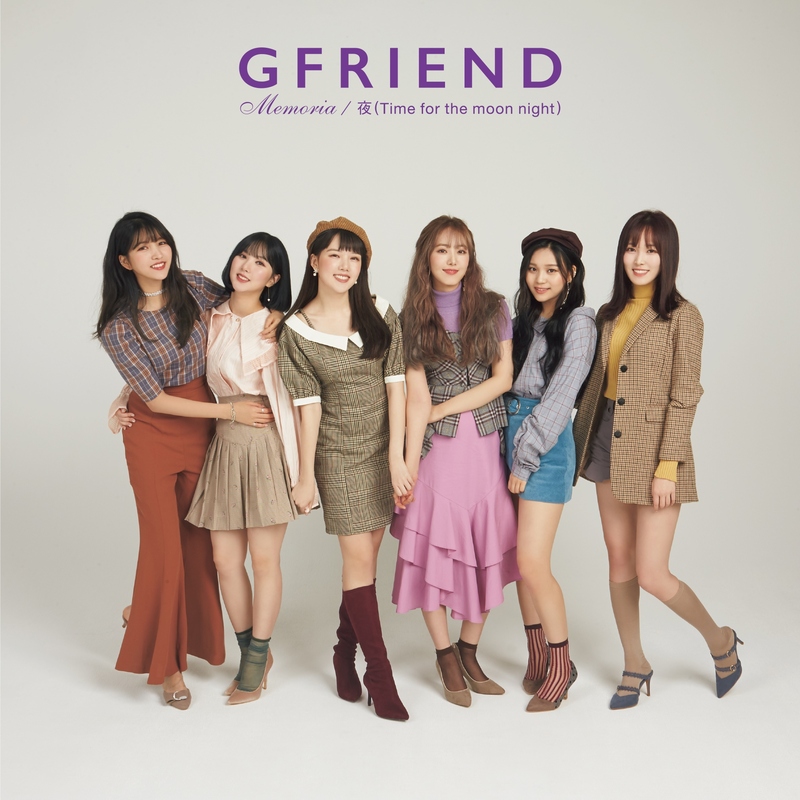 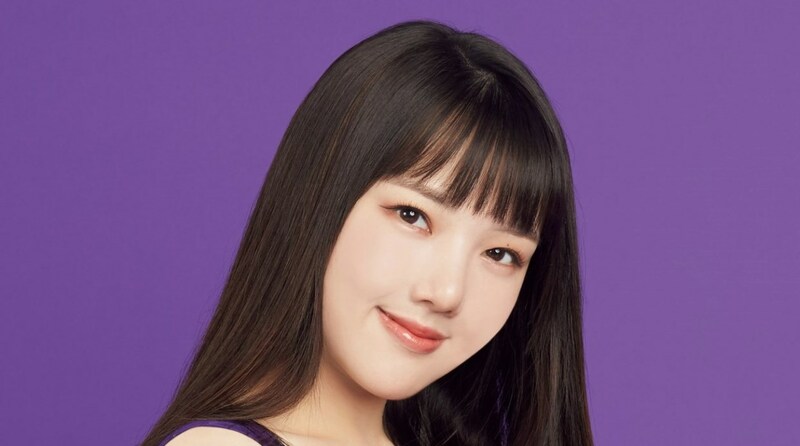 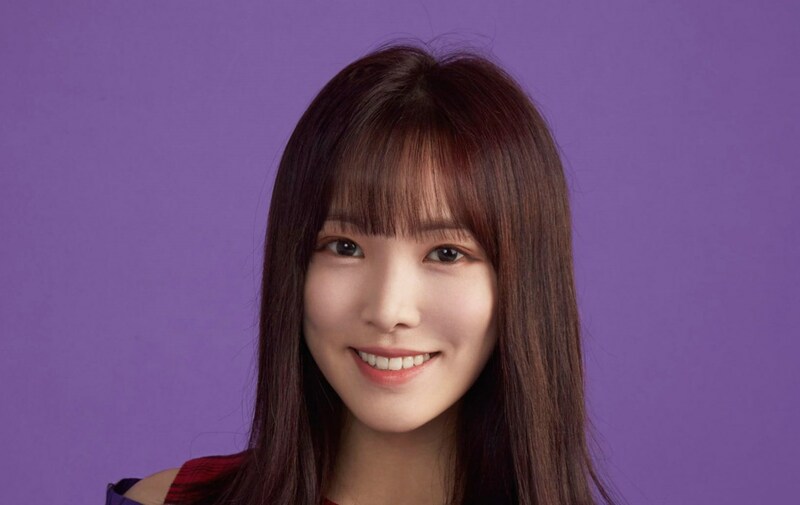 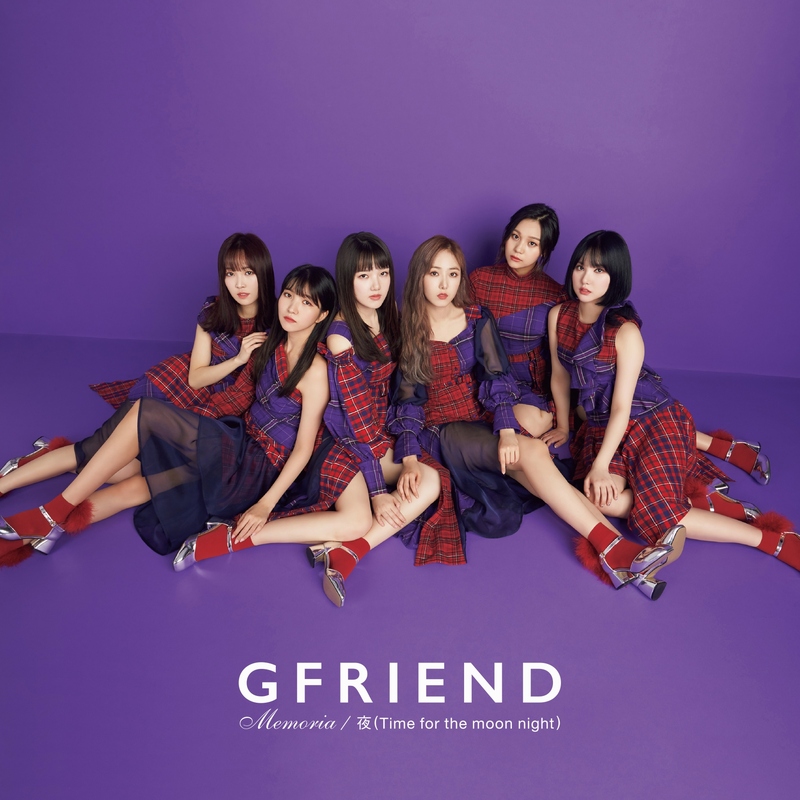 The groups name is styled as all caps (GFRIEND), as GFriend and as G-Friend. 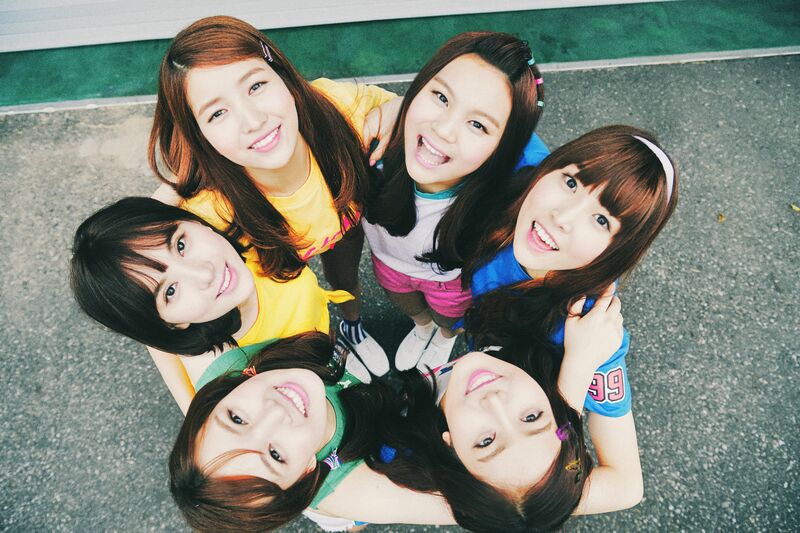 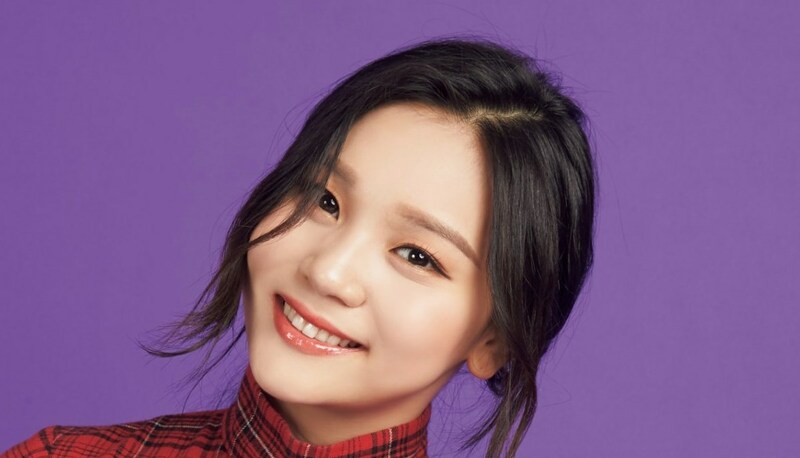 In Korean the name is 여자친구, pronounced Yeojachingu which means Girlfriend in English. 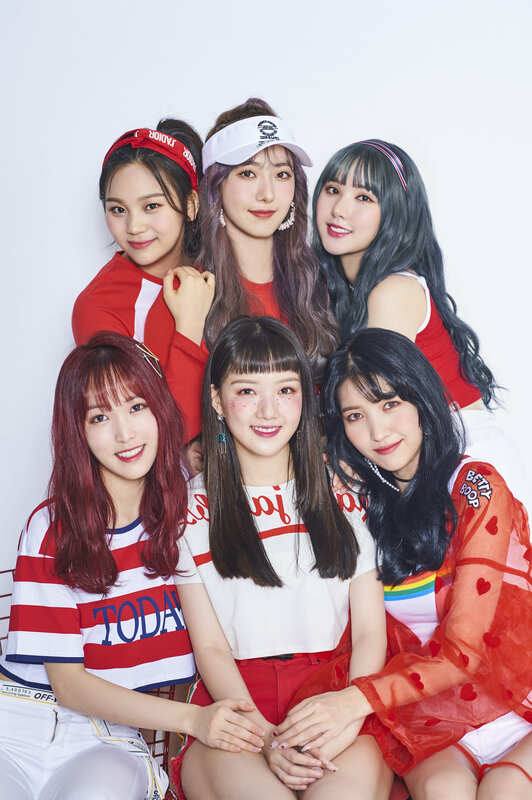 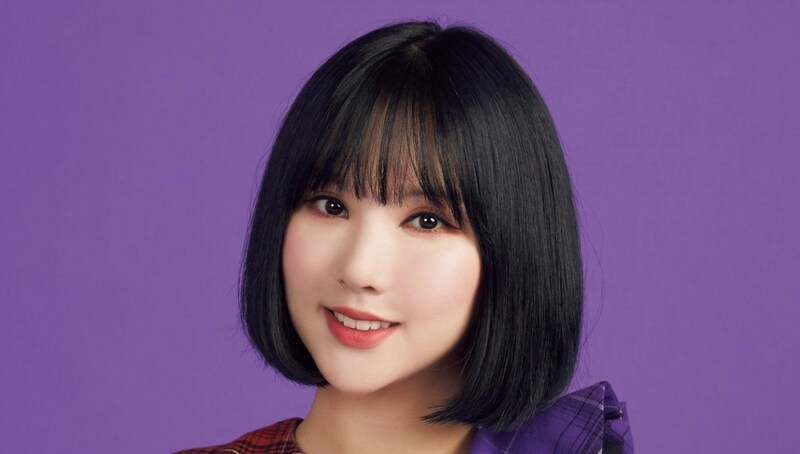 Gfriend’s fanclub name is Buddy (버디).